The entry of McLaren Automotive into the major Chinese market has begun with the establishment of four new McLaren retailers in Beijing, Shanghai, Guangzhou, and Chengdu, highlighting the continued progress of this exciting global car company. China is the world’s number one automotive market and access to its growing base of consumers will provide a major opportunity for McLaren. 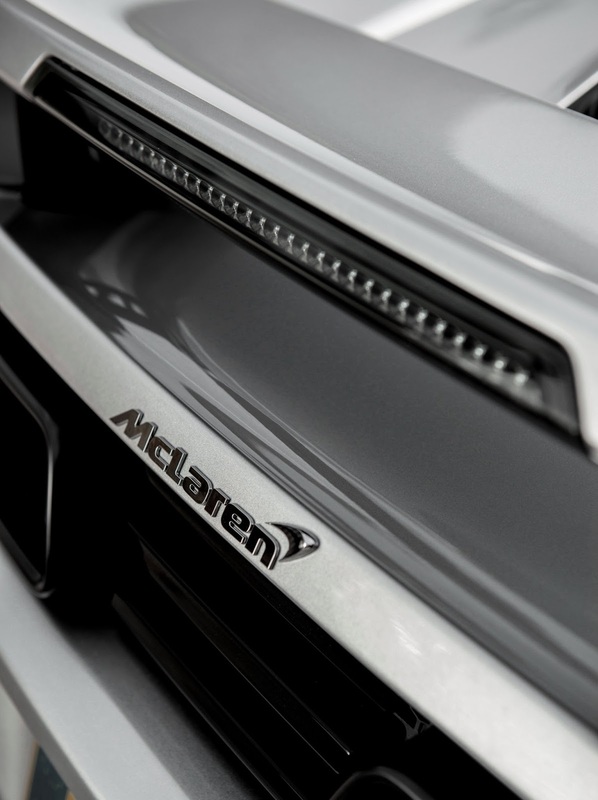 In time, it is anticipated that the Asia Pacific region will account for one third of global sales for McLaren, with China contributing a growing number of orders. 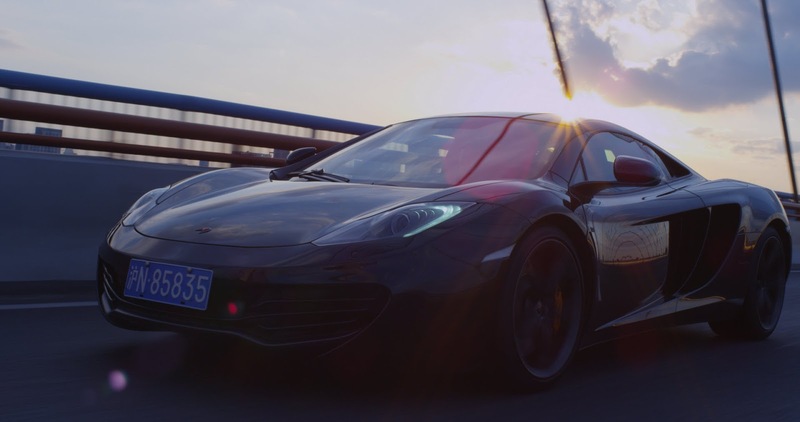 McLaren Automotive is a new and highly ambitious car company, and entry into China is the latest in a list of exciting and bold milestones it has reached. In only its third year of trading, McLaren Automotive has already established a strong retail network in the majority of the world’s mature markets, with the four new retailers in China making 45 locations globally. The company set itself an ambitious target from the outset, to launch a new model or derivative every year from launch and, despite challenging economic conditions, has kept this promise and is firmly on track with future plans for a full product range. Despite the global economic downturn, McLaren continues to meet its sales targets, selling over 1,400 cars in 2012; 80% of which were exported from the UK. 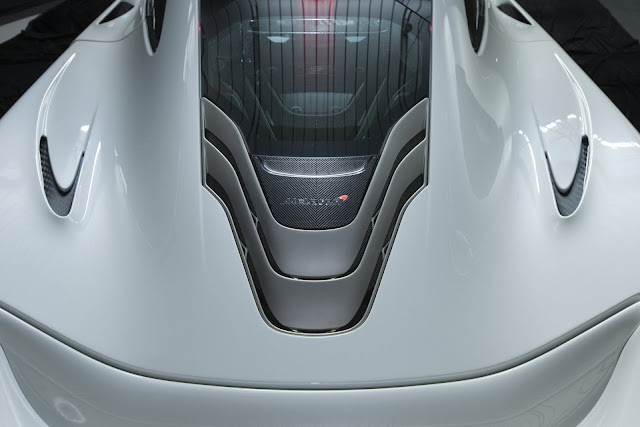 The groundbreaking 12C and 12C Spider models set new standards of innovation and capability in the high performance sportscar market, and the company recently celebrated the manufacture of the 3,000th 12C at the purpose-built McLaren Production Centre in Woking, England. The McLaren P1™ is the latest model to be launched by the British brand, and sets new benchmarks for innovation and performance. Following an extensive development programme, it has now entered production, with the allocation for the Asia Pacific region already filled. McLaren hosted a high profile launch event, ‘McLaren Uncovered’ in Shanghai today, which was attended by the company’s senior global management. The four retail locations will now open across China throughout the next month – Shanghai (12 September), Beijing (20 September), Chengdu (24 September), and Guangzhou (27 September). 0 Responses to "McLAREN AUTOMOTIVE LAUNCHES IN CHINA"